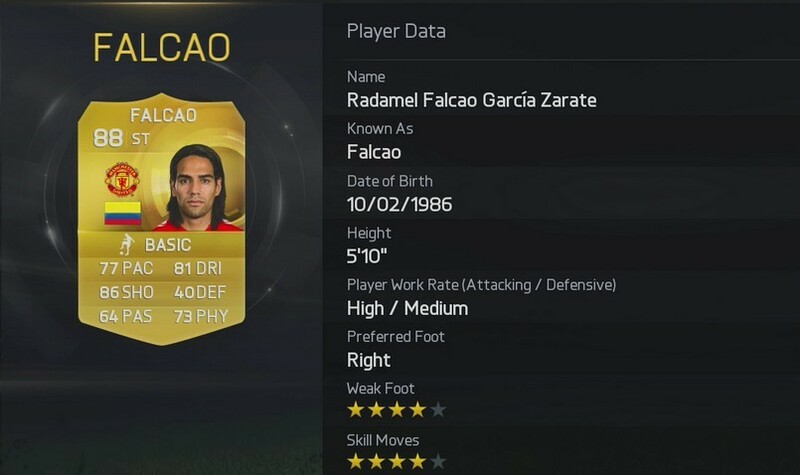 who are the Top 10 Football Players With Best Shooting Power According To FIFA 15 Player Ratings? FIFA 15 being considered as the best games in the world at the moment and is widely played by football lovers all over the world not just this football is the most popular sport in the world. It is said that the players with the best shooting power are the footballers who are very lethal in front of goal do you agree? think about it as we are about to find out the Top 10 Football Players With Best Shooting Power According To FIFA 15 Player Ratings. Previously we have published similar articles about the Top 10 Most Underrated Players in FIFA 15, Top 10 Free Kick Takers According to FIFA 15 Ratings & the Top 10 Best Dribblers According to FIFA 15 Player Ratings if you haven’t seen them yet make sure you do after this, also look out for the Top 10 Soccer Passers According To FIFA 15 Player Ratings which will be published soon. Let’s now find out the Top 10 Football Players With Best Shooting Power According To FIFA 15 Player Ratings. Starting the list is Manchester United striker currently on loan from AS Monaco, Th Colombian has not been at his best since joining Manchester United in 2014 on loan but he is considered to be one of the Top 10 Football Players With Best Shooting Power According To FIFA 15 Player Ratings with a rating of 86 shot power rating on FIFA 15. This season only Radamel Falcao has found himself playing for the Manchester United under 21. Fastest Goals In The History Of Football!